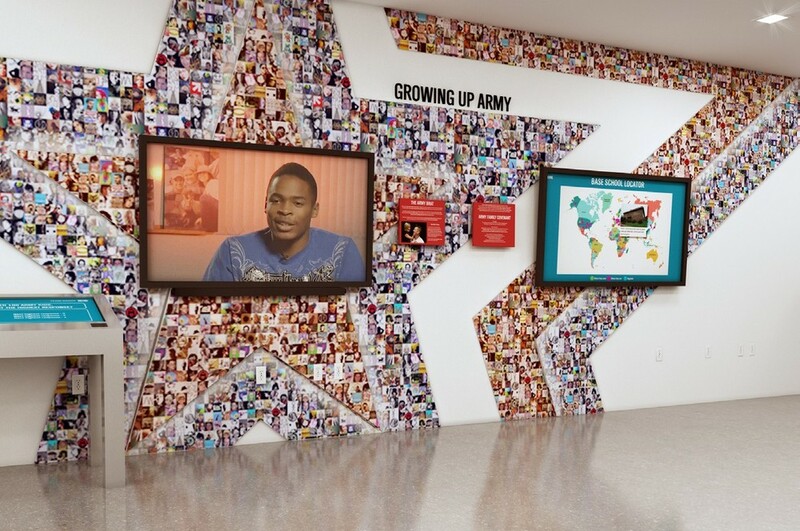 The National Museum of the United States Army needs your help to create “Growing Up Army”- a special place in the museum that will recognize and honor Army families through personal stories, photos, video, and an interactive game. December 31, 2017 to share your “Growing Up Army” story. Every Soldier (and every Army Brat) has a story. Share yours.